Wondering where to stay in the Wisconsin Dells? 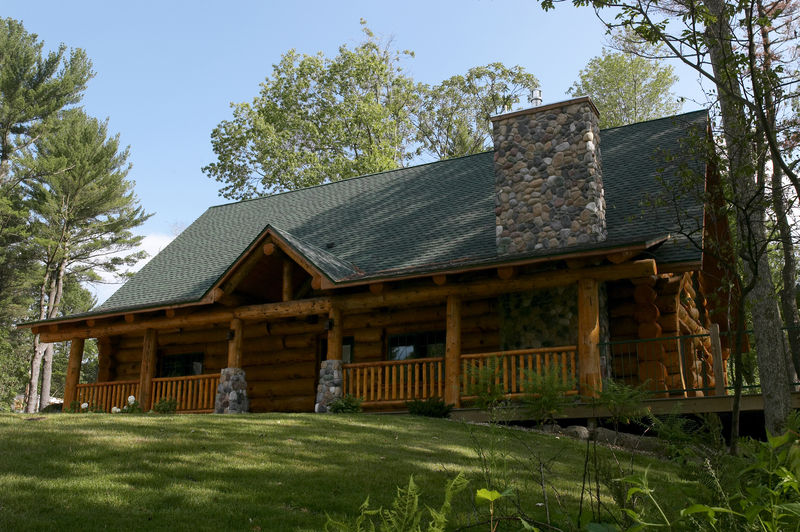 There are many, many lodging options in and around the Wisconsin Dells -- everything from camp grounds to private homes and even luxury suites. It is impossible to say what the very best options are because every visitor has different needs. What I can tell you is what has worked best for my little family of five. When we vacation in the Wisconsin Dells, I have a few criteria in mind when I am choosing a place to stay. I like to have access to lots of different activities all in one place so we don't spend a time of time buckling little people into their carseats and driving around town in search of activities. I love to have a refrigerator and small kitchen space so we can do some of our meals and snacks in the room, cutting down on our meal expenses. The kids mostly just want to be in some sort of water --- all day long. Of course, I also like a deal. So for us, the big resorts are the best options. Places like Wilderness, Kalahari, Chula Vista and Great Wolf Lodge. Each of these big resorts meets my list of criteria. I especially love that there is a huge variety of activities right outside our hotel room door. Swimming inside. Swimming outside. Mini-golf. Plenty o' activities to keep the kiddos happy all day long. Basically, the big resorts offer convenience. And when you are traveling with little ones (and trying to have some fun at the same time), convenience is priority number one. I'd love to hear from other experienced Wisconsin Dells travelers. What are your favorite family-friendly accommodations in the Dells? Ever taken the family camping? Rented a house for a big group? Would love to hear about your favorites.